Now the tiniest member of the clan may be spoiled with the Annabel Trends treatment with a deliciously soft and cuddly Musical Koala. Just pull his tail to hear a soothing lullaby. 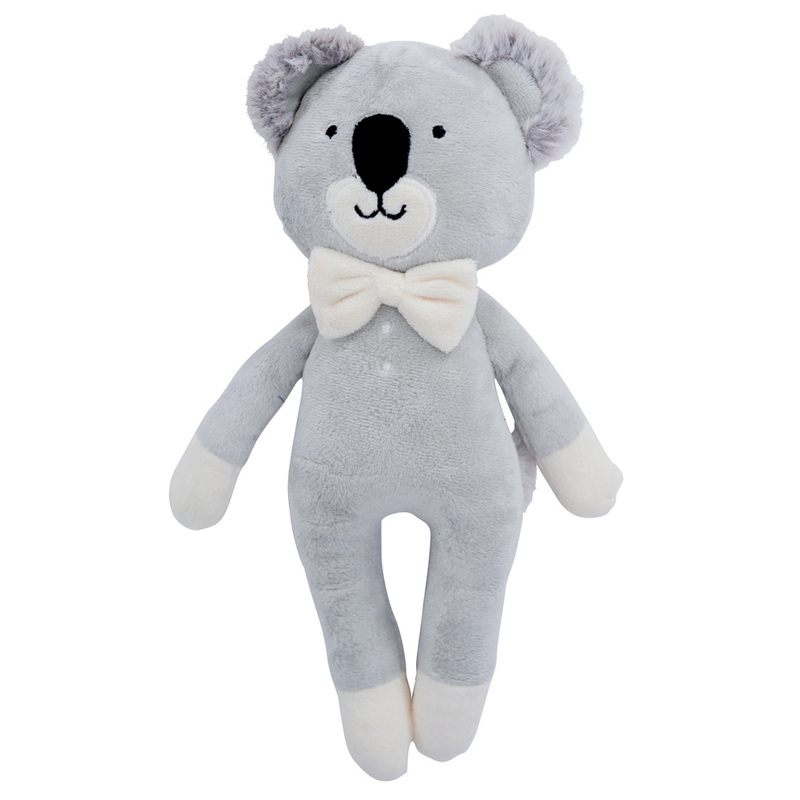 This plush koala with a cute white bow tie, a smile on his face and grey furry ears is simply lovable and his jersey velvet-feel body is very soft to hold. Adopt an Annabel Trends Musical Koala for your little one today.